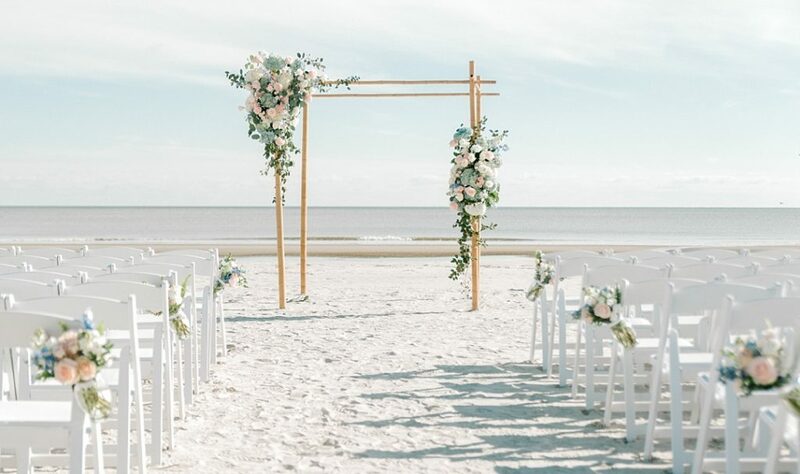 Brittney and Jeff are from Michigan, but live in Dallas, and had to plan their Hilton Head Island wedding from afar, which would have been tricky if they hadn’t hired Aimee with Amanda Rose Weddings to run the show. 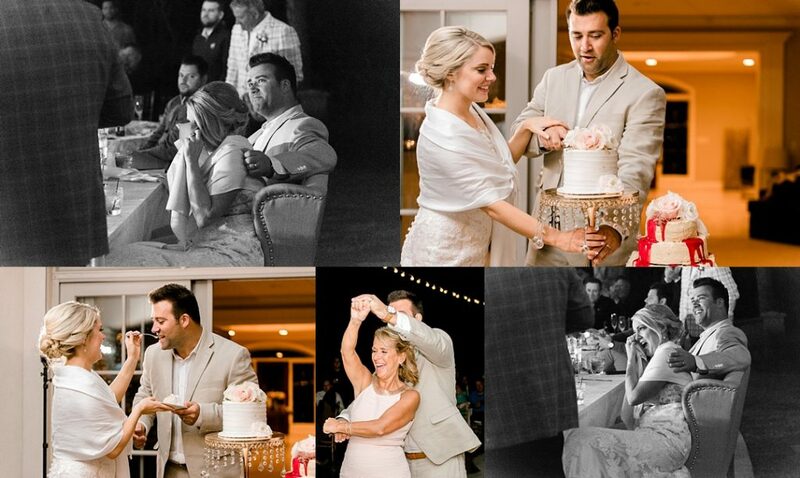 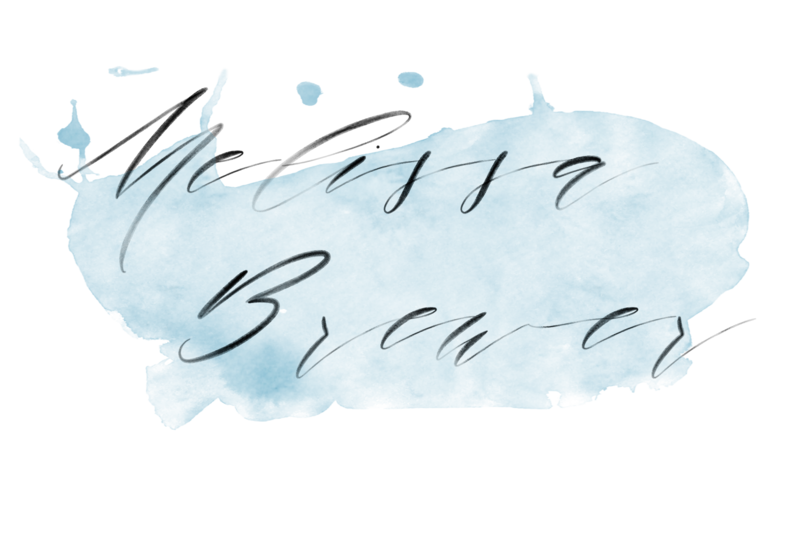 This was my second destination wedding with Aimee, and she’s seriously fabulous. 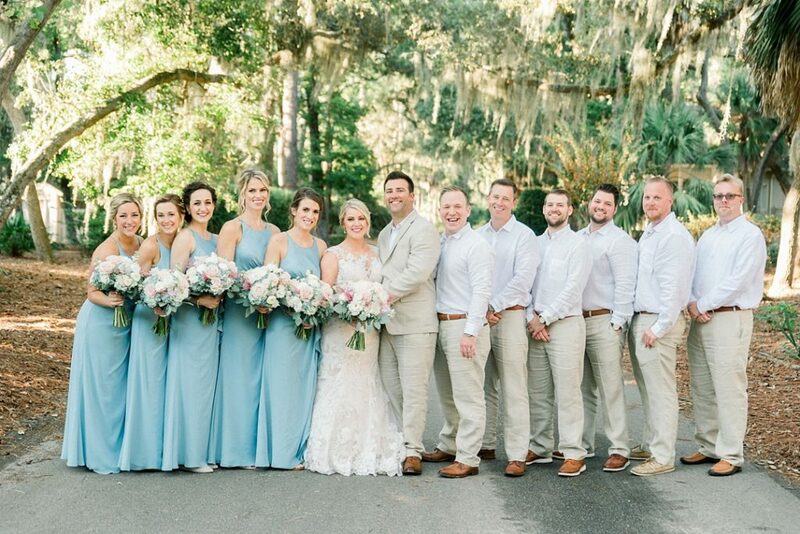 Between this amazing team of vendors and the weather, this Hilton Head Island wedding was one for the books! 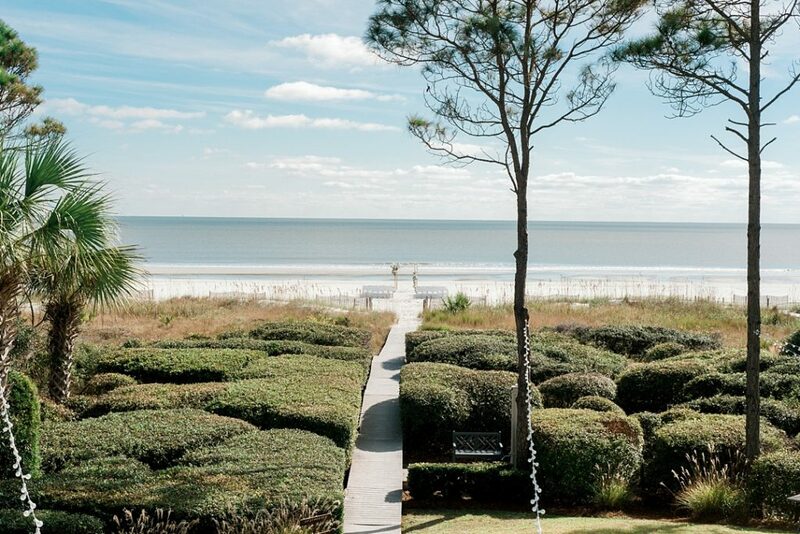 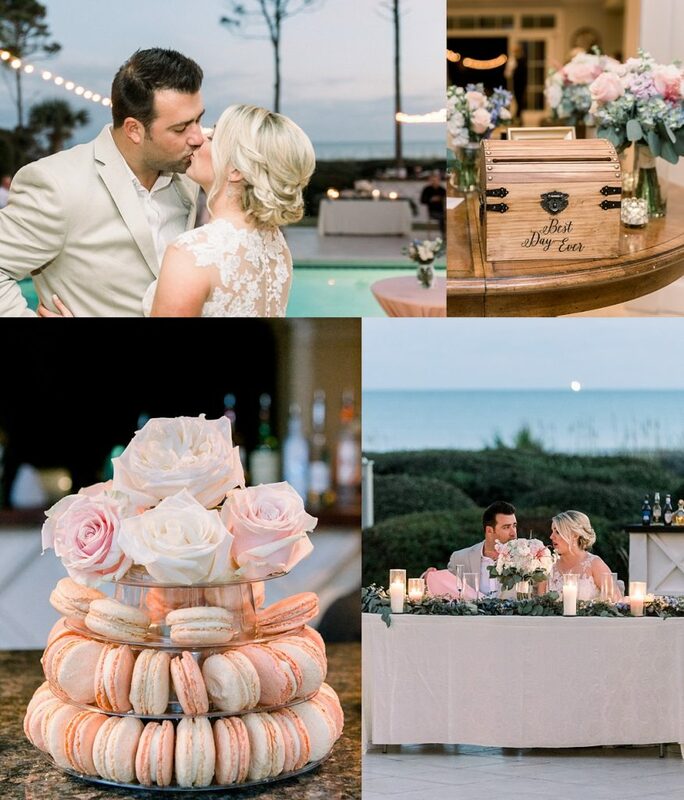 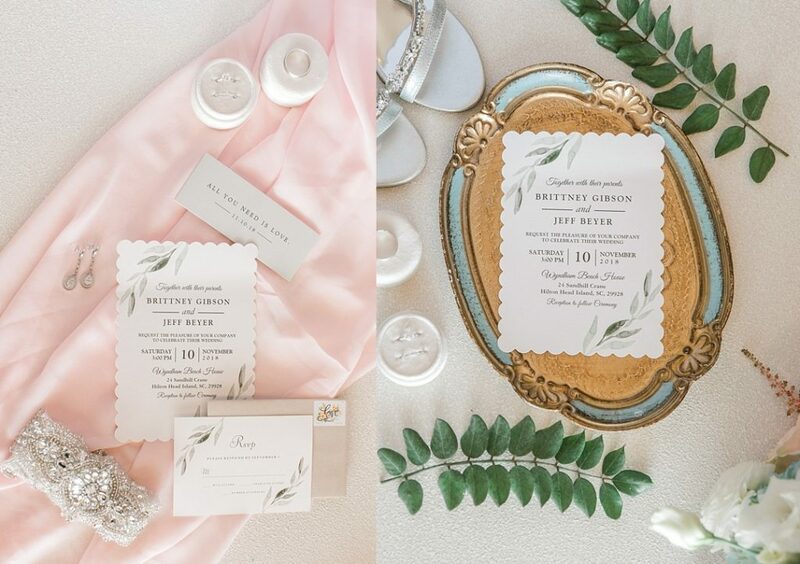 Since their wedding guests all had to travel from out of state, Brittney and Jeff arranged for everyone to stay at Sea Pines Resort, with the wedding and reception happening at 24 Sandhill Crane — a gorgeous estate right on the beach. 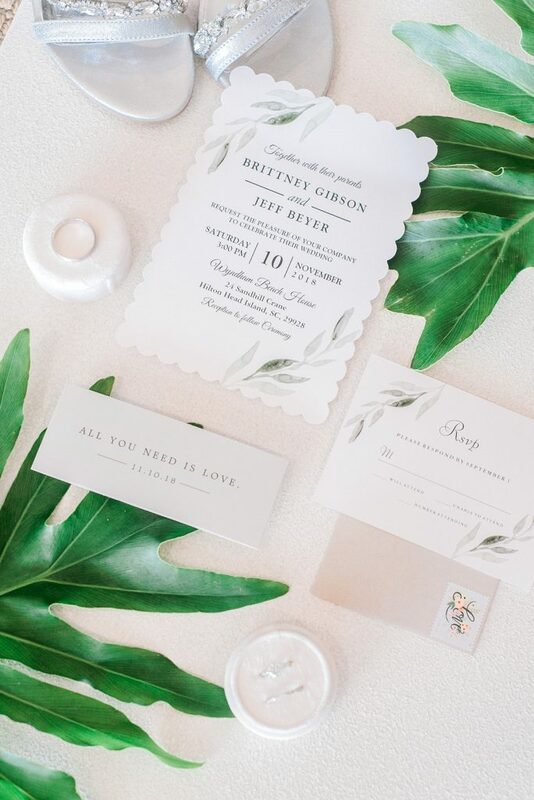 These are some of my absolute favorites. 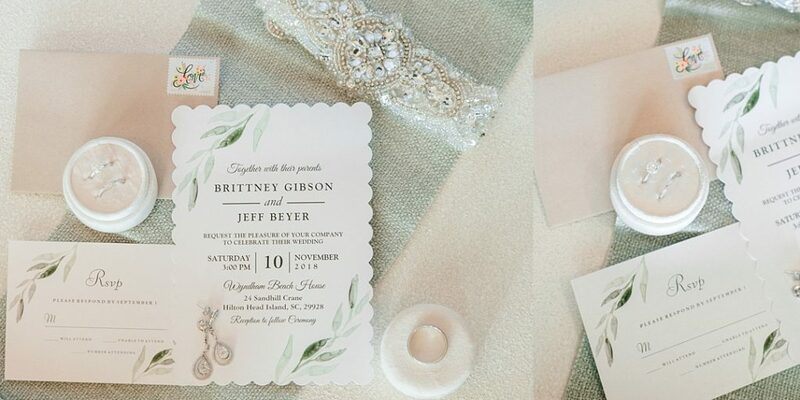 The light was so gorgeous that I was able to post portraits immediately for Brittney and Jeff to share! 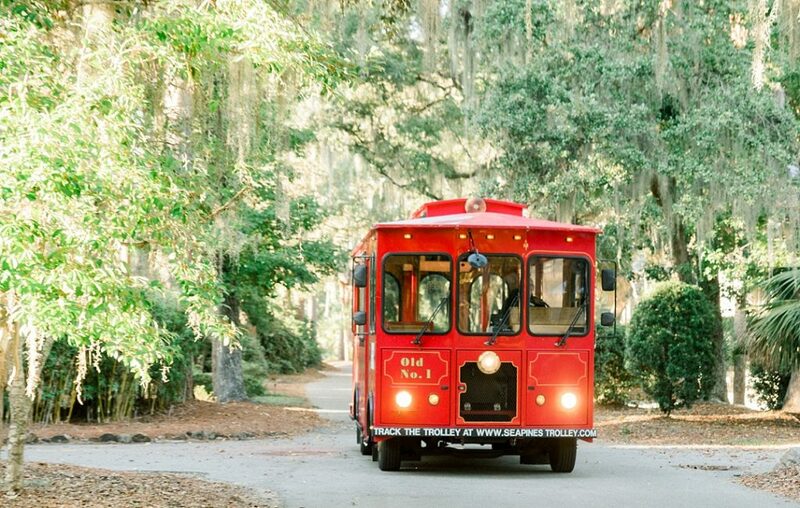 Having the Sea Pines trolley take us wherever we wanted to go for portraits was great! 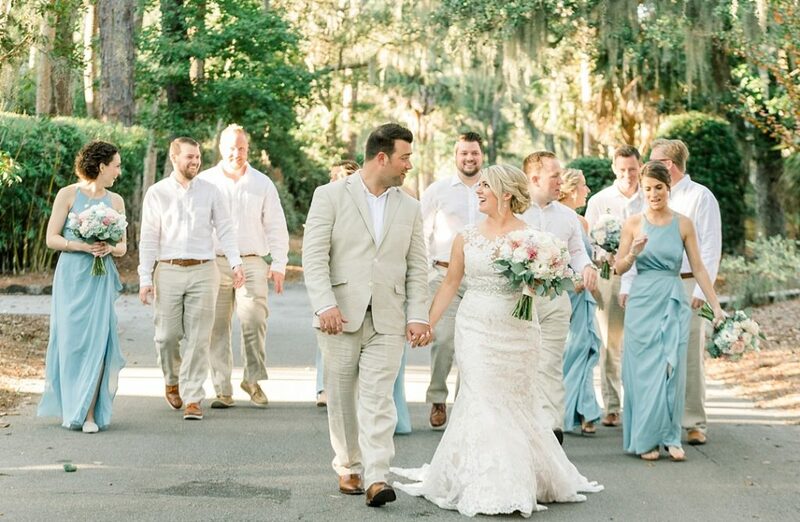 What Hilton Head Island wedding would be complete without lots of spanish moss photos? 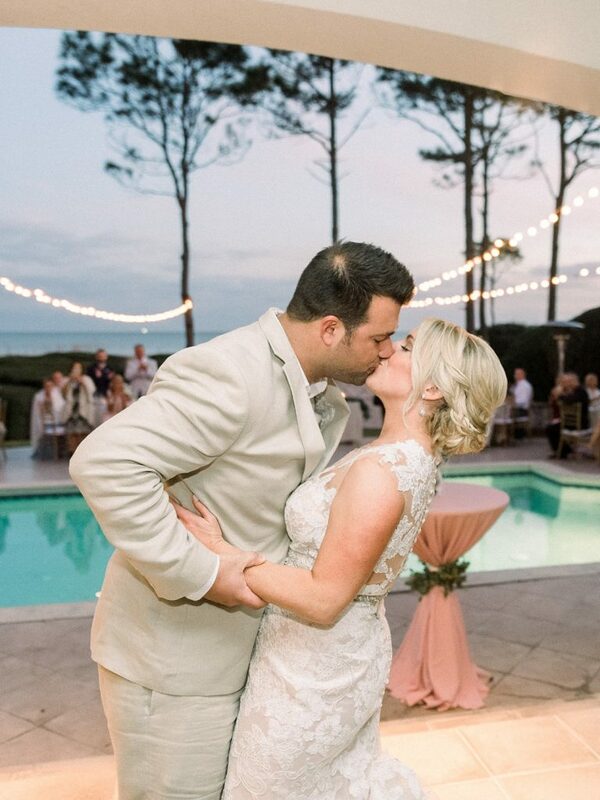 I’m so glad Brittney and Jeff wanted to sneak away from their reception for a few minutes so we could capture the stunning sunset that night!